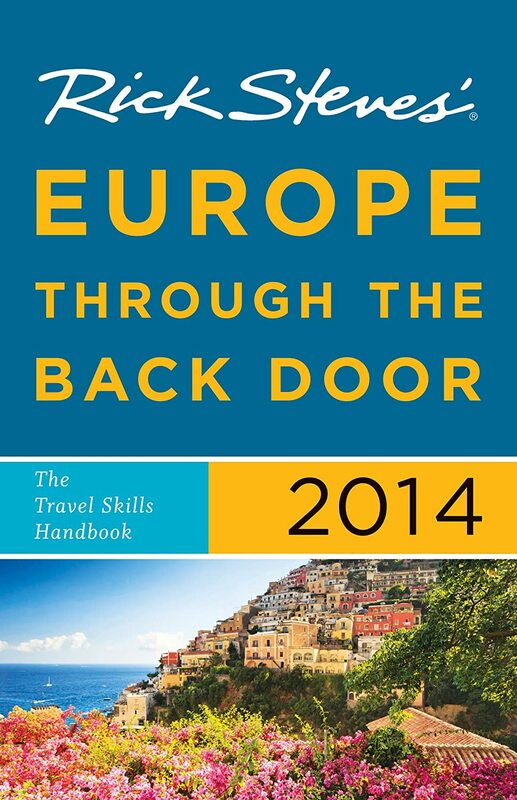 With the Eurail Global Pass you can see everything Europe has to offer. Just hop on and off any railway offered in the Eurail Network and you will have the ultimate flexibility to choose your adventures. 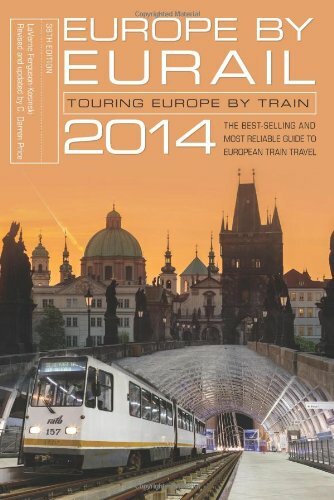 A choice of consecutive & flexible travel in the 21 European countries of the Eurail Network.